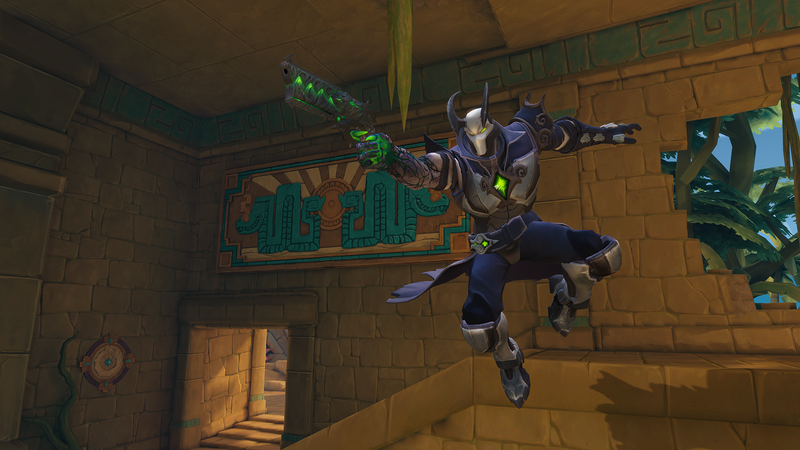 Hi-Rez Studios' free-to-play hero shooter Paladins entered open beta yesterday, and while its collectible card-based character customisation system sets it apart from other games in the genre, Androxus here is pretty much Reaper with horns. 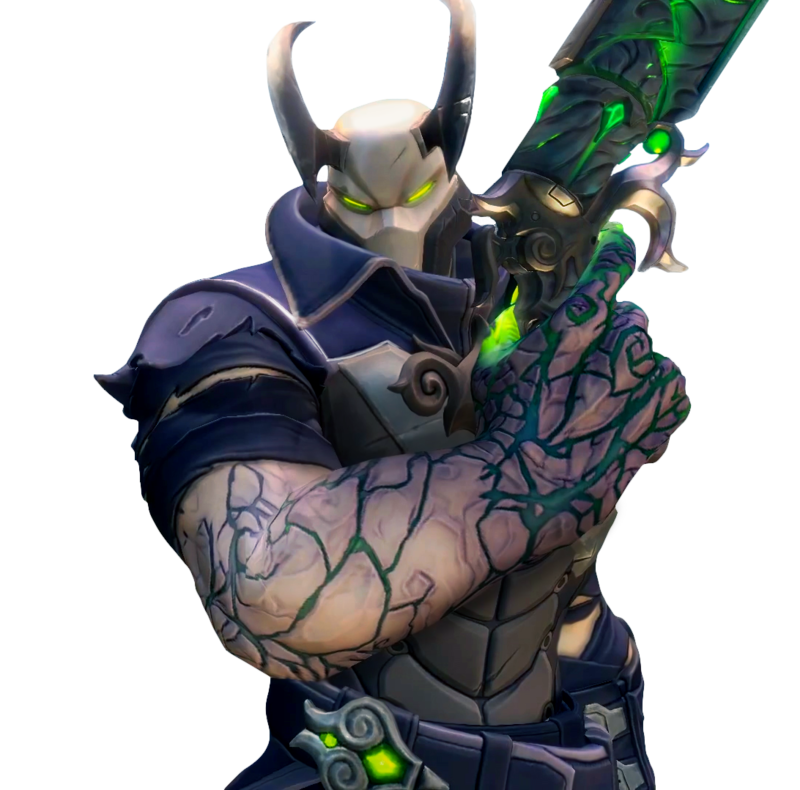 I was putting together a little rotator GIF for the top of the post, planning to talk about what is different about Paladins, but that damn Androxus image kept popping up, and I kept typing "Overwatch". It's a fair comparison. Both are character-centric team-based shooters, with heroes that look like Blizzard could have designed them, battling in objective-based game modes. The difference is customisation. Paladins features a collectible card system that allows players to create a customised loadout of abilities and modifiers. Cards are found in chests earned through progression or purchase. Originally the cards were a choice given to players during matches, but since my initial impressions they have been changed to always-on mods, with a separate item purchase mechanic within matches. It's quite fun, really. 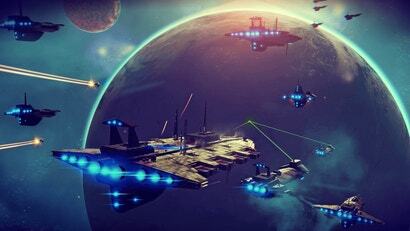 Not as tight as other games you may have watched over, but wonderfully playable. The Paladins open beta is now available on Steam for free, along with a Founder's Pack (currently $US13.39 [$18]) that will give players a bunch of chests to open and access to every champion released for the game until the end of time. I'm sure this has been in development for quite some time and it's probably a coincidence. But in that trailer I couldn't help but think of Roadhog's hook and shotgun combo that is the bane of my existence when I play support. Why doesn't somebody do something similar but not a shooter? Overwatch has fantastic character design & I'm fairly jealous hearing everyone else having a great time. I'll never play because it's a shooter. Surely you'd want to grab the crowd that isn't playing rather than trying to steal an existing crowd away. 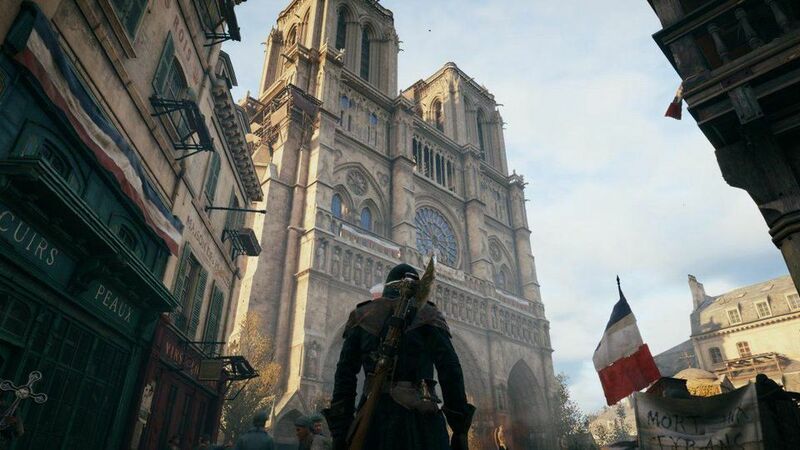 I dabble in single player shooters but they bore me to tears mostly. I've seen those other games and the character design didn't look as appealing as these two. They're on my list of things to have a go of, but there's always something else I find more appealing. So it's knockoff Overwatch with P2W elements. Yay! It simply rotates it's heroes/characters like what League of Legends does, sure i would like access to all of the heroes for free but they have to make their money somehow right? Also, you have to remember that Overwatch costs $70+ whereas you can get all of the (current) heroes in this game for about $15 along with some skins and such which isn't too bad considering it's amount of polish. U mean the game that came out before overwatch and has no p2w elements at all? Is there play of the game montages we see at the end of the match? This isn't a 'knockoff of Overwatch'. Learn how game development works. This has been in development for quite some time. Just bad luck it came out after the Overwatch normiefest. This looks like a pretty simple, low(ish) budget game that's only just going into beta. It's perfectly feasible that development started late enough to be "inspired" by OW. At the very least it's been tweaked to cash in on the OW hype. I've been playing this game for the past week and am enjoying it quite a bit so far! The fact it is in open beta but i can connect with other Aussies is pretty great and considering my past history with Mobas (aka 1000+ hours of Dota 2) it's refreshing to play 1-2 matches and chill. My only issue is some lag spikes but that may just be my internet, nothing conclusive as of yet. Can't wait to check this out tonight. I felt $60-80 AUD for Overwatch, a multiplayer only game that depends on other people for you to enjoy your self was a bit steep for me, but the gameplay intrigued me. I'm happy with a F2P model like in Paladins so I can try out the game to see if it's for me.